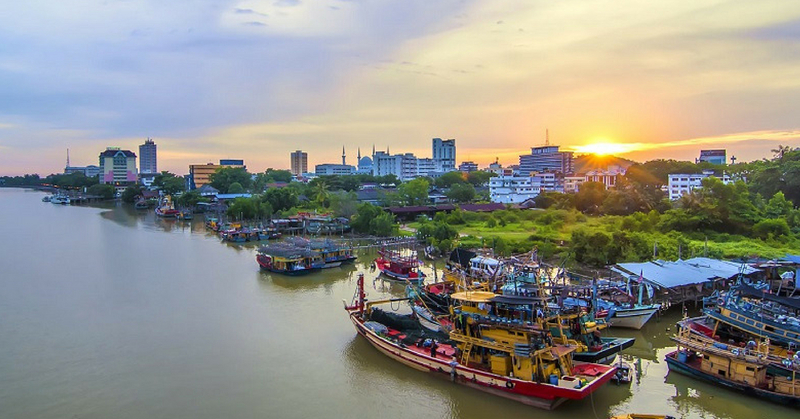 Kuantan is the capital of the largest state in Peninsular Malaysia, and many of you have probably been there before. BUT, how many of these hidden gems do you know? Let’s go through the insider list from a local Kuantanese! About a 45-minute drive from Kuantan, you will reach a quaint and peaceful town called Sungai Lembing. 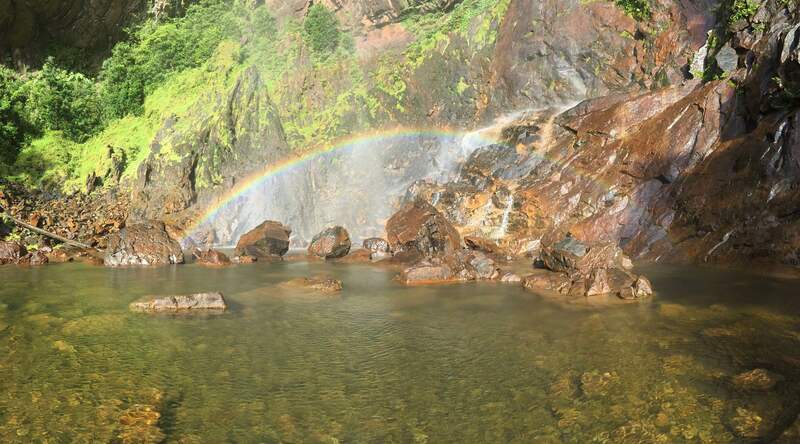 There, you can take a four-wheel-drive to the hiking trail whichleads to the Rainbow Waterfall. What’s better than kicking start your day with a morning hike? 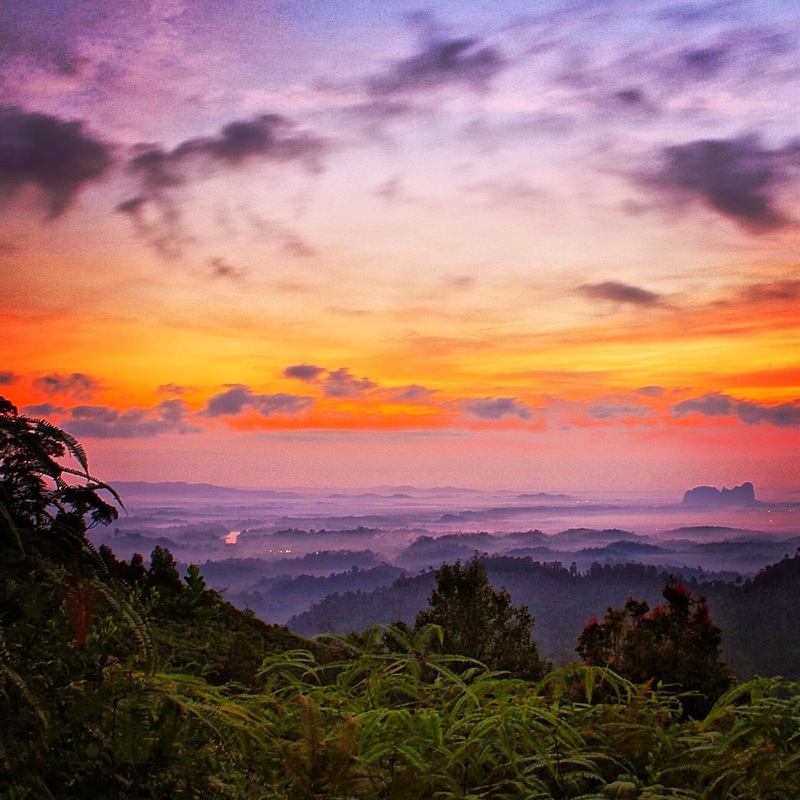 Feast your eyes on the breath-taking sunrise view at the Panorama Hill where you may see the dreamlike and beautiful layers of clouds in front of you. P/s: Don’t forget to set your alarm and check the weather forecast (to make sure it is not going to rain) before your hike! The unique taste and texture of Lembing noodles was made to amaze. It is made from mountain water and is cooked over charcoal fire manually by experienced locals. With the super smooth San-sui Tofu (made from the mountain water as well), this is the best breakfast combination you can get in Sungai Lembing! You should visitbetween April and August to witness the emergence of the new lives. The endangered Leatherback Turtles, Hawksbill Turtles and Green Turtles lay their eggs on this piece of well-protected beach. Here, you will be able to see the turtle hatchlings being released back into the sea at night. 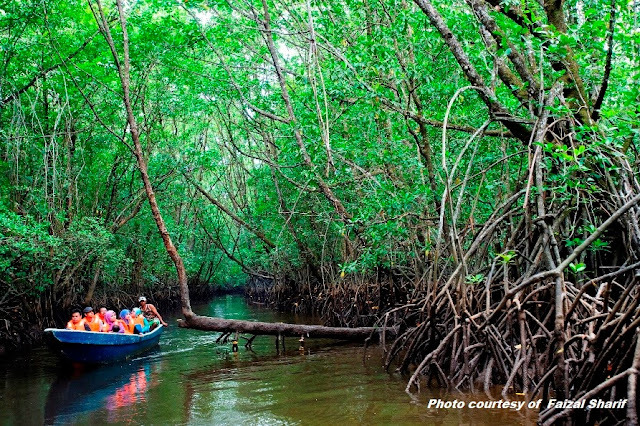 Embrace nature in a onehour boat tour through the mangrove forest along the Cherating river. Here, you can see the mangrove ecosystem by your side as the tour guide tells you about the behaviour of the surrounding flora and fauna. Come be enchanted by the hundreds of little flying lights all over around you! Unwind your mind and slow your pace down on this clear, sandy beach. Here, you can have a dip into the sea, flying kites if it’s windy or even riding an ATV! 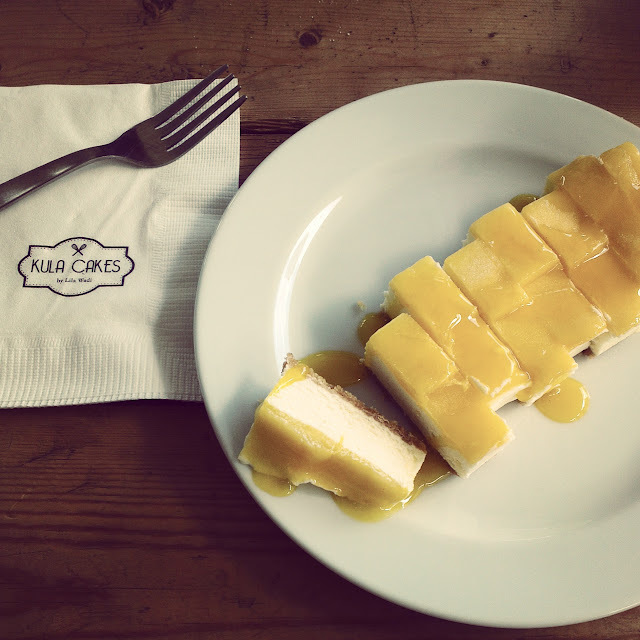 This is the most famous dessert in Kuantan ever since they started selling it. Who knows? It might be the reason for you to revisit this city after you give it a try. Is anything more refreshing than having a bowl of super thin shaved ice topped with coconut-milk, condensed milk and palm sugar in a hot sunny day? Patience is requiredfor the hour of waiting time to try the best cendol in town! 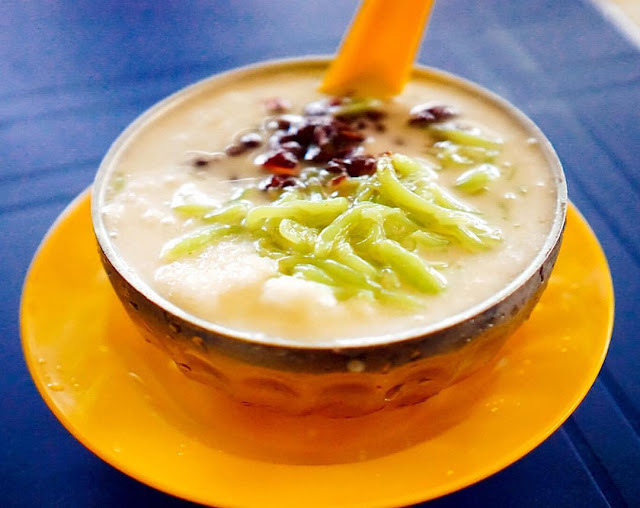 Besides cendol, you can also order other flavours like ais kacang, cendol pulut or cendol campur. This resort has a waterpark and a safari park in inside. Bukit Gambang Safari Park is the largest zoo safari park in Malaysia with more than 300 species of exotic animals. You can watch the free roaming animals in their natural habitat by taking the tram-drive-tour. The Safari Park is open until night time! In addition to all of that, you can also enjoy your holiday mood with a splash at Bukit Gambang Water Park. 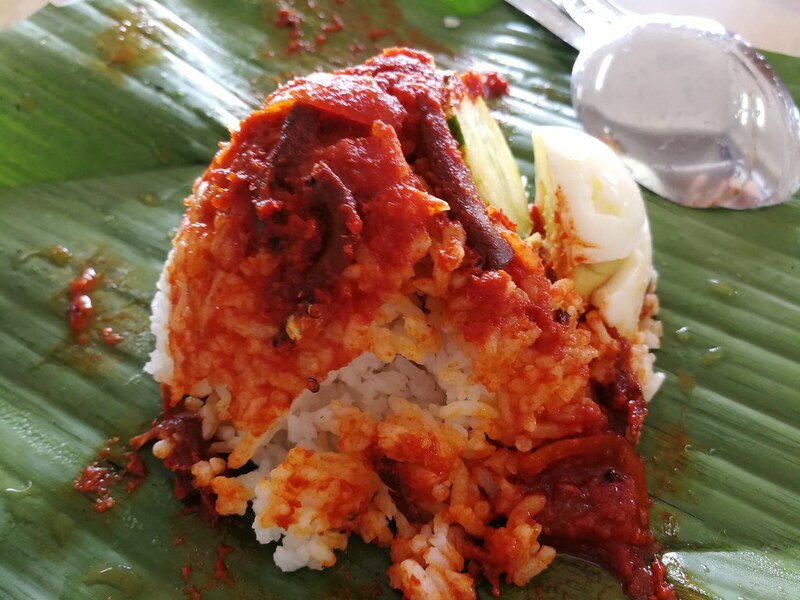 Located along Jalan Gambang roadside, you can get yourself a packet of steaming hot nasi lemak as early as 6am! Enjoy the perfectly cooked coconut-milk rice along with their secret recipe sambal chilli before leaving this gem of a city!